Suzuki is a Japanese producer of cars, SUVs and trucks. While a strong player internationally, in 2012, Suzuki announced that it will cease selling Subaru’s in the USA. 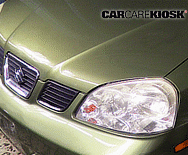 Suzuki specializes in small cars called Kei cars that are popular in Japan. 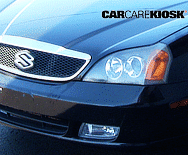 Suzuki claimed that its smaller cars were not a good fit for the American market where larger vehicles are popular. 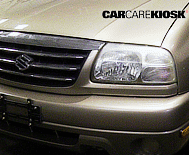 Popular Suzukis in the U.S. include the Grand Vitara, Kizashi, Samurai, Forenza and SX4. Suzuki was years ahead of the small SUV trend in the U.S. However, its truck-based models did not feature the fuel efficiency and interior packaging that made car-based small SUVs popular. Suzuki continues to sell motorcycles, dirtbikes and ATVs in the U.S. that compete with Victory, Yamaha and Honda. Suzuki also will continue to sell its boat motors in the U.S.